Talent, beauty, great branding, working hard – these alone just are not enough to make you a rich leader diva. AND very few of the women I work with have a trust fund daddy or a rich husband to give them the capital they need to build their empires. In fact, many of my clients have been single mothers with mouths to feed. Asking the question, “What is going to bring in CONSISTENT and quite QUICK cash flow?” is how I laser in on the exact strategy and systems my clients need to move the dial, fast, in their business. Trust me, there are thousands of women out there keeping really busy with the hustle who are barely keeping their heads above water emotionally, spiritually, and financially. Have you been there, too? 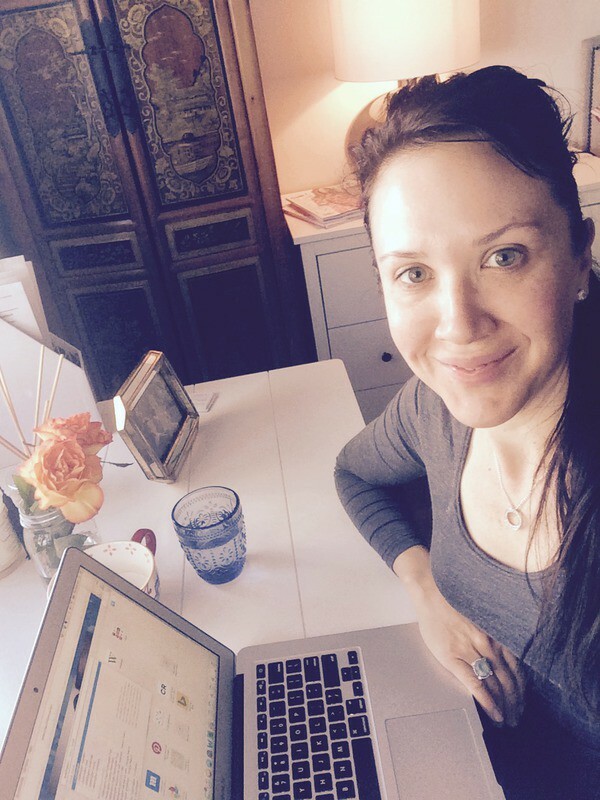 Working harder and harder, throwing money into your business, and still getting VERY little in return? You begin to doubt yourself and wonder if it’s all worth it. From this state you begin to undercut yourself, discount your work, and make silly mistakes in your business. Your body and soul go into an inner anarchy wondering what the heck is going on. You’ve got the knowledge, the talent, the beauty, the excellence, and the visual brand… but a High-End Empire is built on streamlined systems and consistent, sacred selling. I don’t mess around with hypothetical theories and nice ideas about business. 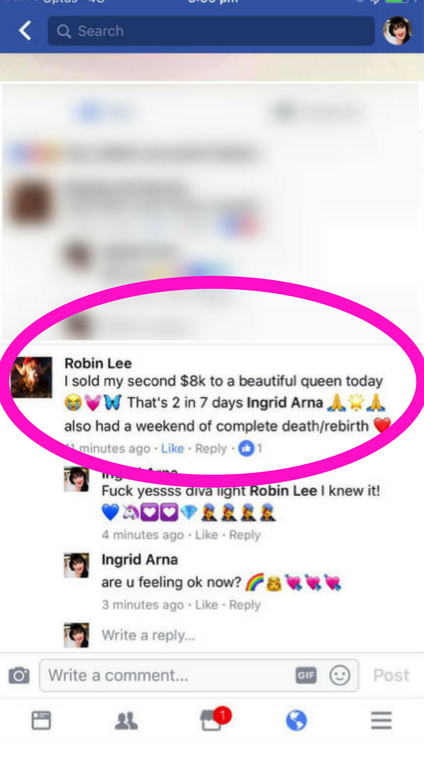 I get you right to the heart and soul of your diva empire so that you can see, and implement, potent cash-flow strategy – fast. 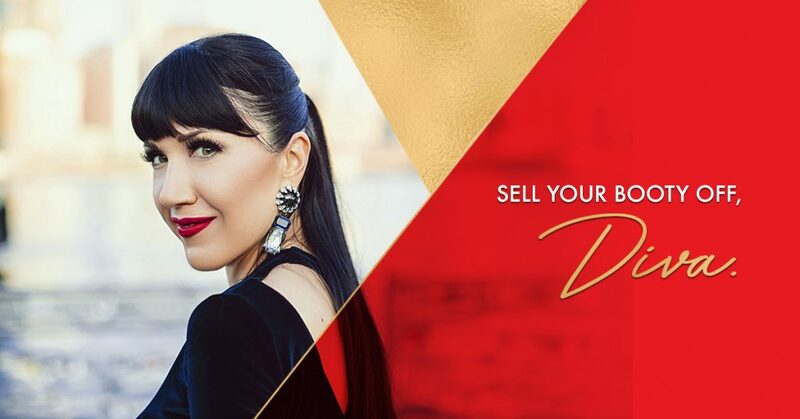 Ingrid Arna style lightning-speed business ascension is not for the faint of heart, however, it will be the most powerful transformation of your life to finally allow yourself to become the CEO Diva of the empire you know is within you.